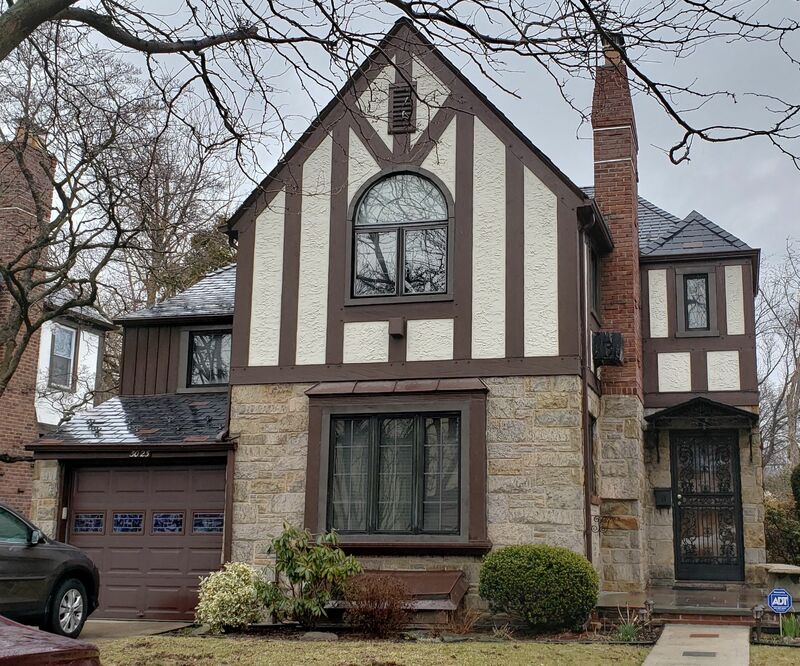 This Beautiful Modern English Tudor Is Set On One Of Northwest Flushing's Quietest Blocks. 50x95 Lot With Expansive Park-like Views & Mature Beautiful Backyard Privacy. Inside You'll Find Four Impeccably Maintained Bedrooms, Two Bathrooms & Master En-Suite With Vanity Area. Masterfully Refurbished Wood & Metal Details-Fireplace, Windows & Roof. Updated Kitchen With Formal Dining Room & Dining Area. Heated Garage, FLA Room, Balcony Rarely Seen, Never Forgotten Stunner. Walk To Buses & Subway! P.S. 214 & J.H.S. 185.